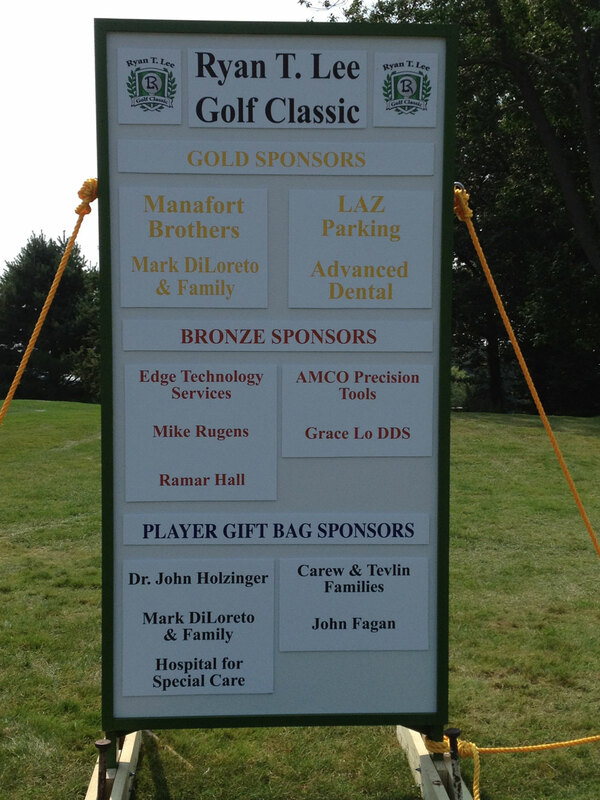 Thank you for choosing Timberlin Golf Club to host your event. 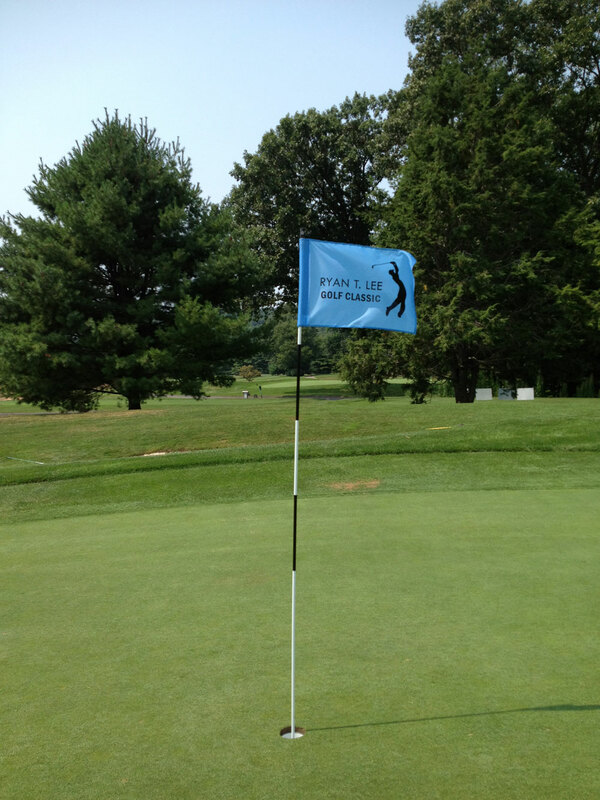 Timberlin offers an 18-hole championship layout that appeals to both beginners and experts alike. 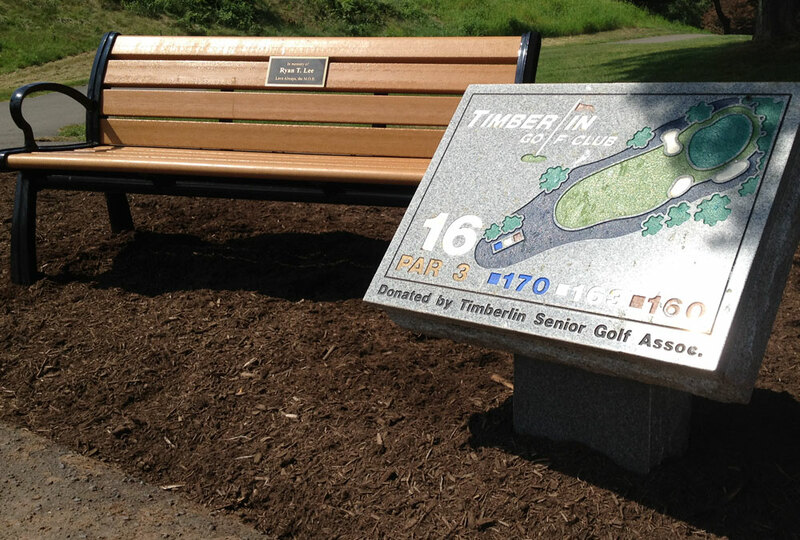 Timberlin has received a 4-star rating from Golf Digest Magazine and has hosted prestigious events such as Connecticut Women’s Amateur, US Mid-Amateur Qualifier and the Connecticut Junior PGA Championship. 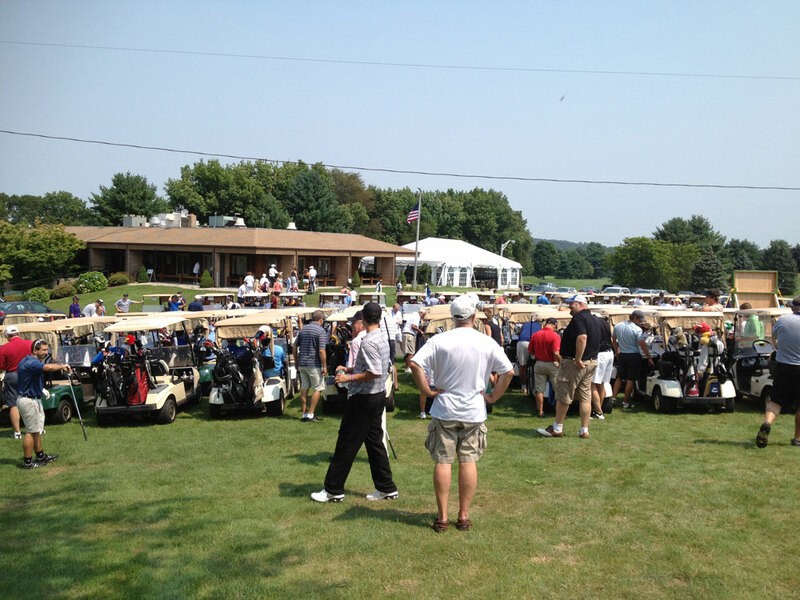 We encourage you to view our Tournament Packages (link to “Outing Contract”) or contact the Golf Shop with any additional questions. Call us at (860) 828- 3228 or email timberlinhp@gmail.com.